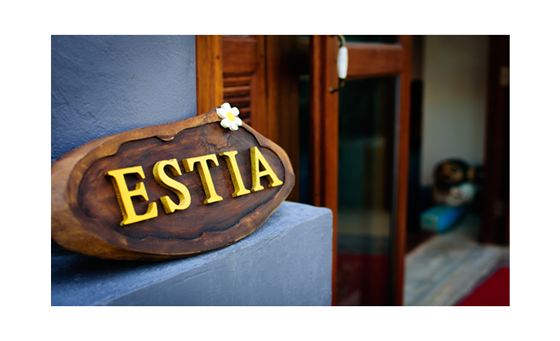 Estia Chiangmai Hotel is Situated in the heart of Lanna culture. Right next to Sunday walking street Close to the source of food Famous dishes.Decorated in boutique style and wooden decoration.  If you come with family we have Family Suite for 4-6 persons. We also have connecting room with a connecting door for a group of friends . All rooms are fully equipped included continental breakfast coffee and tea free. We offers free Wi-Fi all rooms, an elevator for guests, 24 Hours security, daily housekeeping and laundry service. You can relax in our outdoor swimming pool and Jacuzzi that surrounded by shady trees. We have information counter to service for Private tours and Join Group tours and many more. Car, Motorbike and bike rental are available. 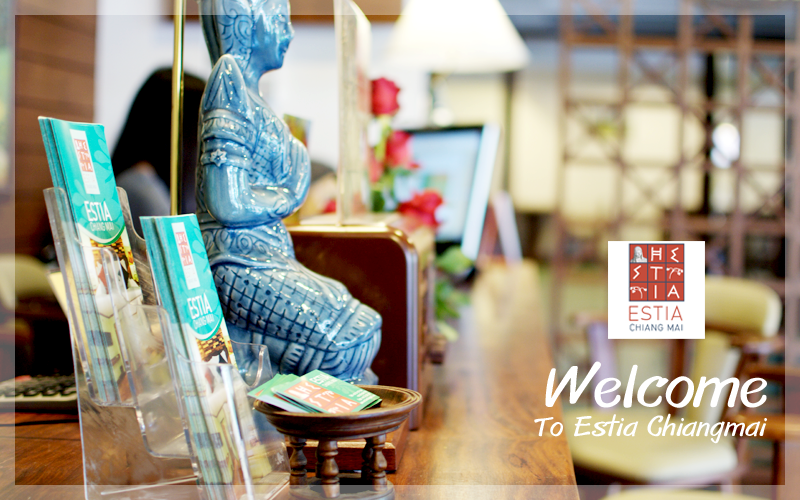 Discover an engaging blend of Professional service with warm welcome like stay at home “Estia Chiangmai Hotel”.